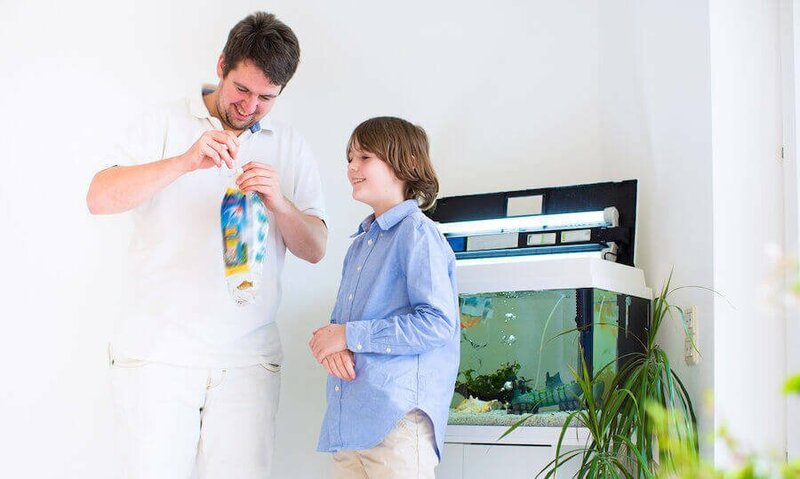 Tank selection, type of filtration, filtration output, substrate, lighting… making the right selections and avoiding some of the most common mistakes from the start will get your aquarium up and running successfully. Use this guide to navigate some of the initial questions you should ask. An aquarium is a closed replica of a natural ecosystem. The smaller the copy, the more difficult it is to maintain. A common misconception is that small tanks are ideal for beginners. Nothing could be further from the truth. The Ideal beginner tank is around 30 Gallons. The cost of a 10 Gallon tank compared to a 30 Gallon tank may initially seem somewhat substantial, however the money spent trying to maintain and correct many problems associated with small tanks is worth considering. Consider spending a few extra dollars when getting a new tank. 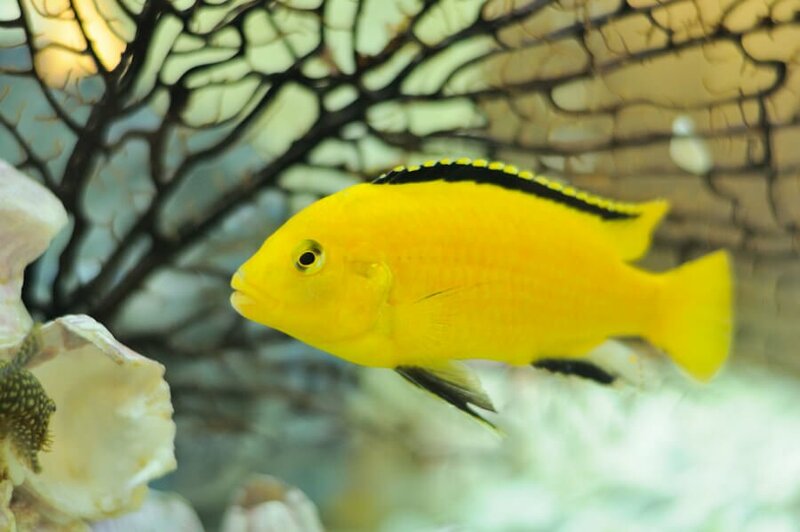 Problems: With small aquariums, it is difficult to maintain a stable environment. Fluctuations in vital water parameters combined with overstocking and overfeeding results in fish stress and nutrient accumulation, both affecting the overall health of the fish. Adequate filtration can not be stressed enough. A filter should be able to turn the entire tank at least 2-3 times per hour (i.E. 60 – 90 gallons of filtration for a 30 gallon tank). The more the better. You can not over-filter. Lighting should also be chosen according to the set-up. Fish only and planted tanks have different lighting requirements. Light bulbs should be replaced at least every 6 – 12 months. Problems: Light is energy. 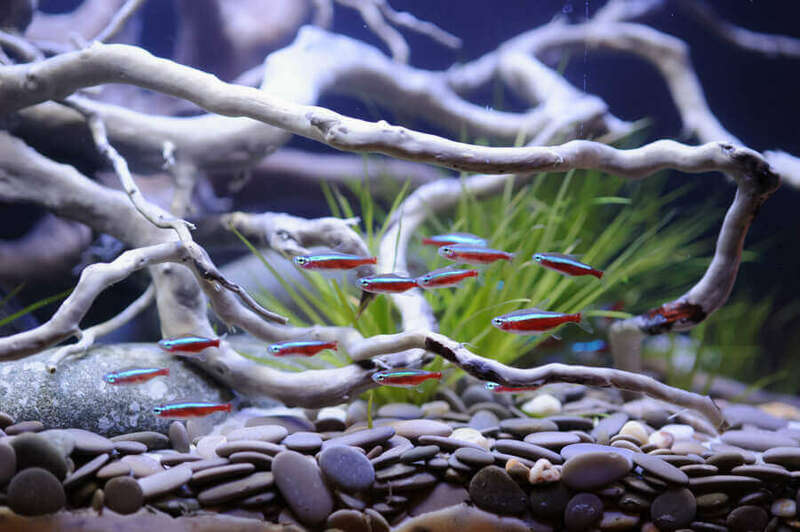 Fish only tanks should have a lighting period of 8–10 hours and planted tanks 10-12 hours. Aging light bulbs and insufficient light will result in decaying plants. Gravel comes in many shapes and colors, which should not be the primary criteria for selecting the right type. Gravel should be selected with your specific setup in mind. Plants require an iron rich substrate such as vermiculite to store minerals, marine set ups aragonite and sand to enhance the pH level. The gravel size should be suitable to create a habitat for crabs and bottom dwelling critters. Problems: Unsuitable gravel influences vital water parameters and causes fluctuations that result in unhealthy environments. The cycle is probably the most misunderstood topic of all, and the source of many problems that can be easily avoided. 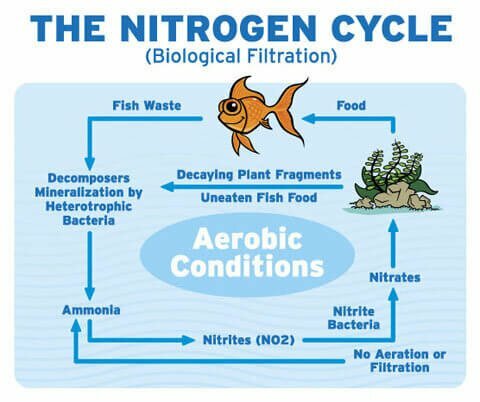 The cycle describes the break-in period of the aquarium to make it suitable for the inhabitants. Bacteria have to settle and build colonies, which break down the waste from toxic ammonia to nitrite and the less toxic nitrate. This process usually takes between 3-6 weeks. The most common mistake during the cycle is the use of ammonia neutralizing supplements. Ammonia is needed for the bacteria to build the colonies. 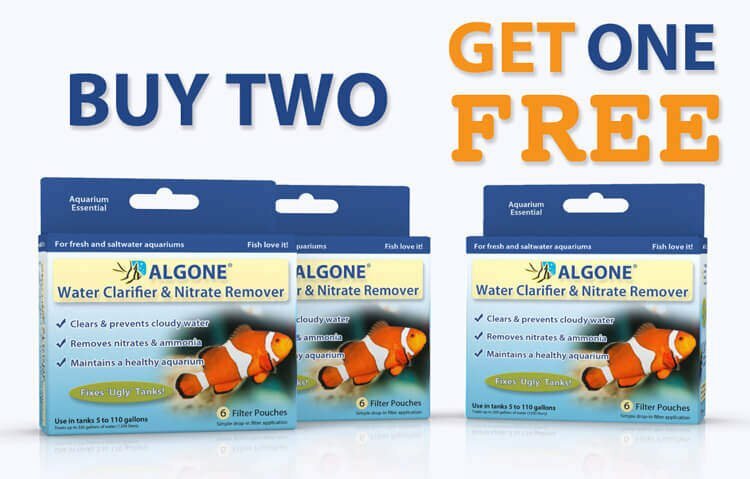 The use of such products will interrupt the process of establishing the aquarium. The aquarium will not cycle. The beneficial bacteria are commercially available in liquid and pulverized form. Adding these supplements can greatly reduce the time frame of the cycle. Adding these supplements after nitrates are measurable (meaning the tank has cycled) will create water pollution. Fish should initially be chosen according to the environment that they will be placed in. 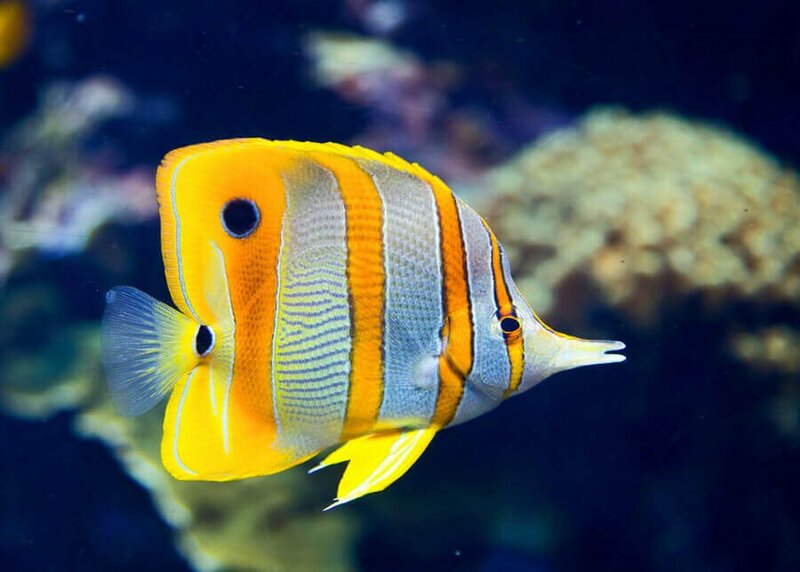 Most fish can tolerate slight variations in pH and temperature as long as it stays stable. The water should not be treated to suit specific fish, fish should be introduced that are suited for the water and the environment created. A beginner tank can be a fresh or marine set-up. There is no graduation from fresh to salt, as the principals are alike. The graduation takes place in keeping the fish healthy and to move on to more delicate species. 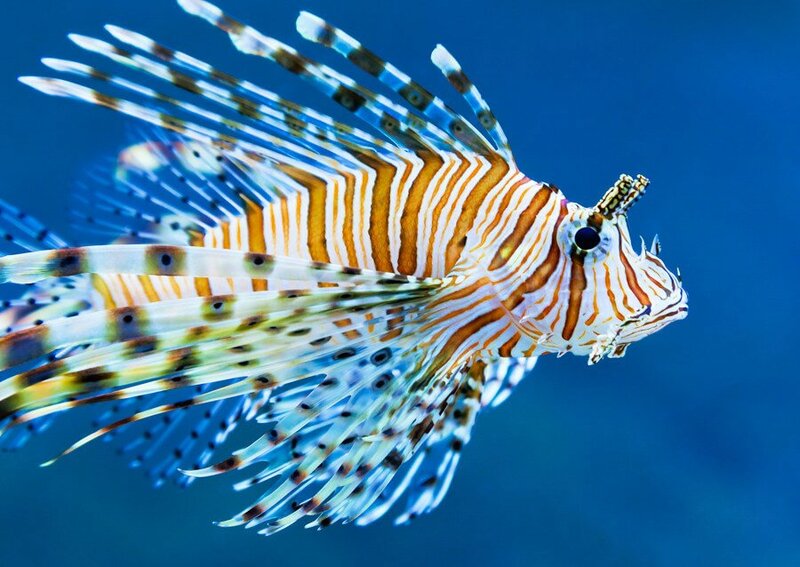 The rule of thumb in stocking the aquarium is one inch of fish per 12 square inches of water surface. 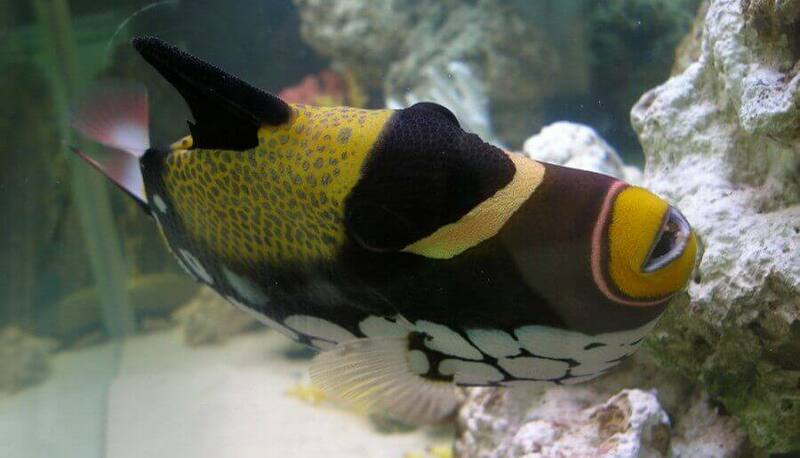 The better the filtration and maintenance schedule, the more fish can slowly be added. Not all fish are compatible and should therefore be chosen carefully. 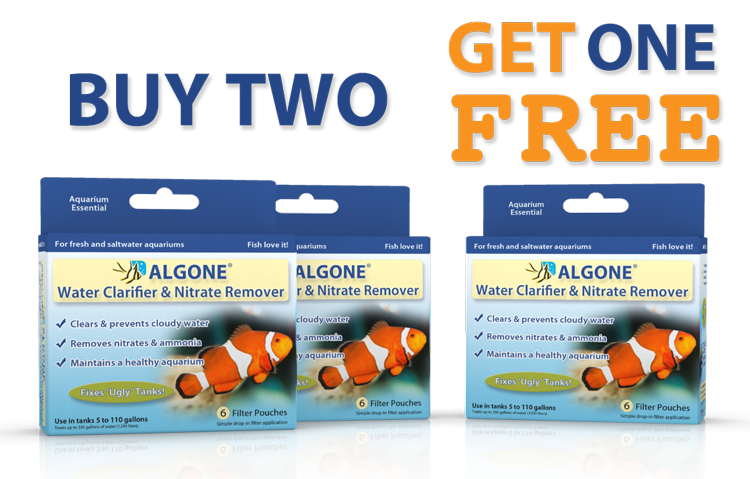 Maintaining an aquarium can be very simple, if done regularly. Water changes of 10-20% every other week,vacuuming the gravel, and rinsing the filter cartridges will do in most cases. Tap water contains chlorine/chloramine, both substances should be removed by a water conditioner. 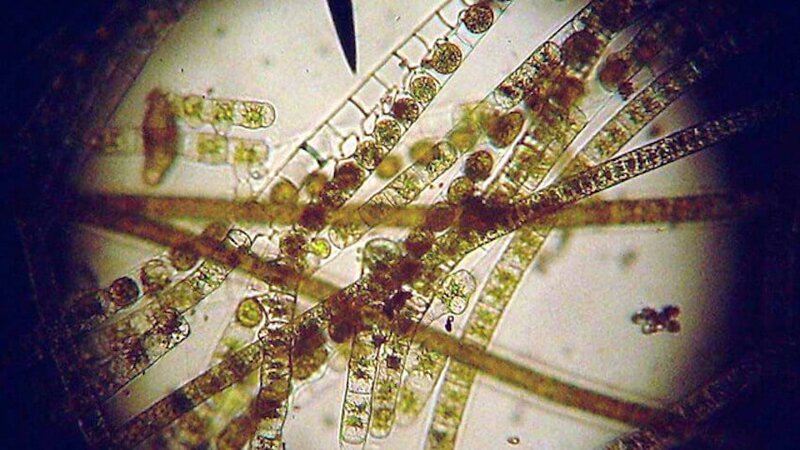 The vital water parameters such as pH, hardness, ammonia and nitrate, (salinity for marine) should be tested before every water change. These values can indicate a problem before it becomes visible. Neglecting tank maintenance can have serious long term problems. As only pure water evaporates, water changes are necessary not just to remove substance build-up, but also to replenish minerals that are diminished. Do not clean the filters, except for a quick rinse. The slimy substance within, is the protective coat of the beneficial bacteria. Fish always look hungry. In nature they search for food all day long. Fish should be fed only as much as they can eat within 2 minutes. This amount can be fed at once, or stretched out to 2-3 feedings per day. 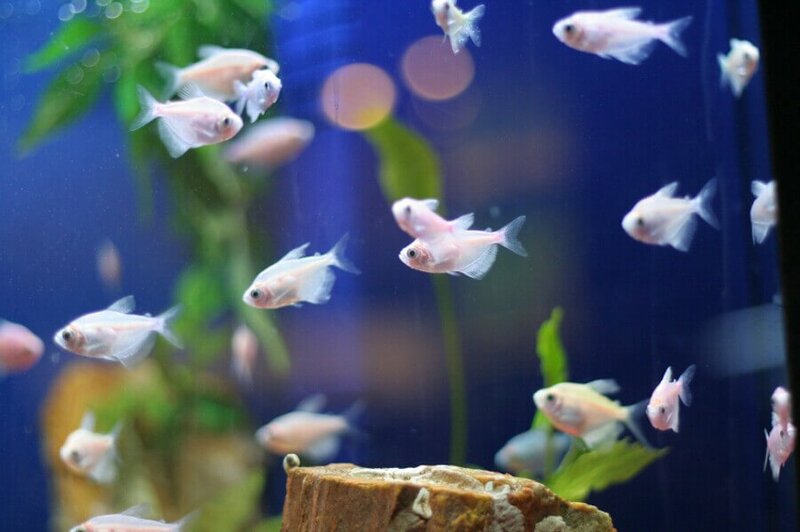 Overfeeding is the leading source of accumulating waste and related to many aquarium problems. You wrote that you should choose an aquarium size based on the amount of fish you will be keeping in the aquarium. My son has been wanting to get an aquarium for a long time, and I wanted to make sure we did it right so that he could enjoy the fish for a long time. We’ll have to decide on the fish to get, so that we know how big of an aquarium we’ll need. Thanks for the great article.